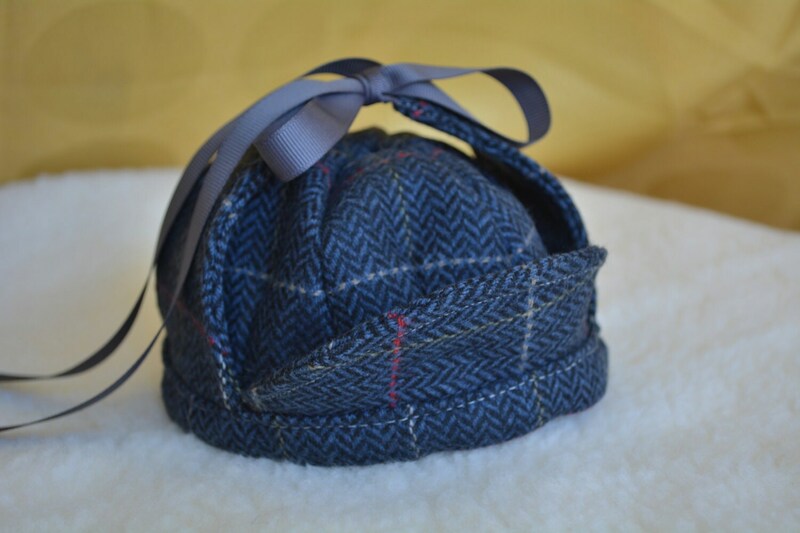 The most famous wearer of a deerstalker hat is undoubtedly the fictional character Sherlock Holmes! 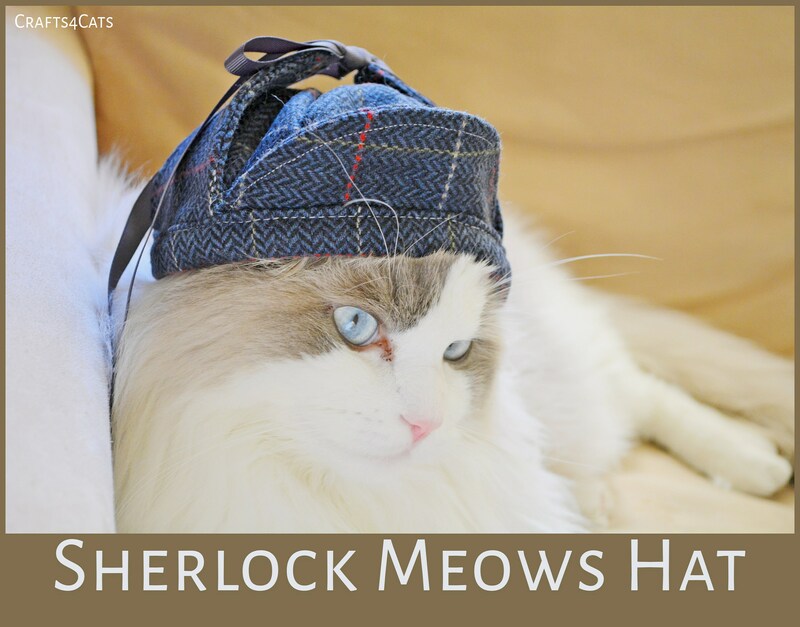 ✔ earflaps on each side of the cap. 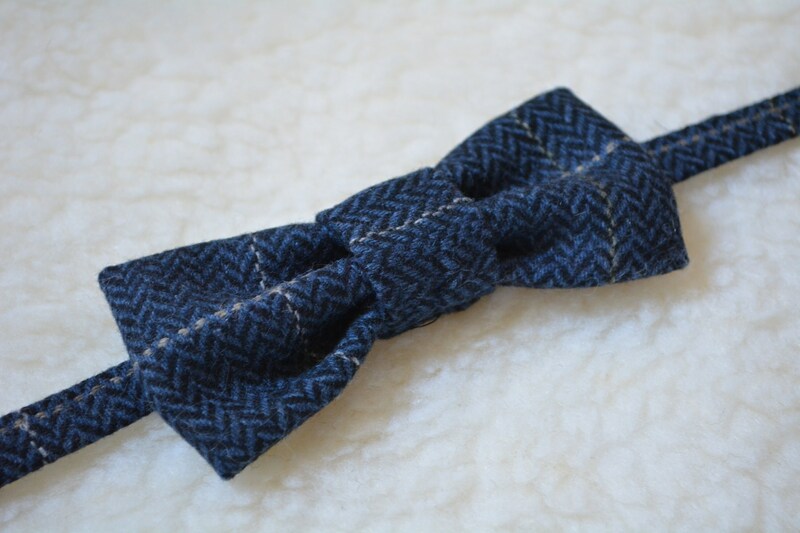 - a bow tie on an elastic band. 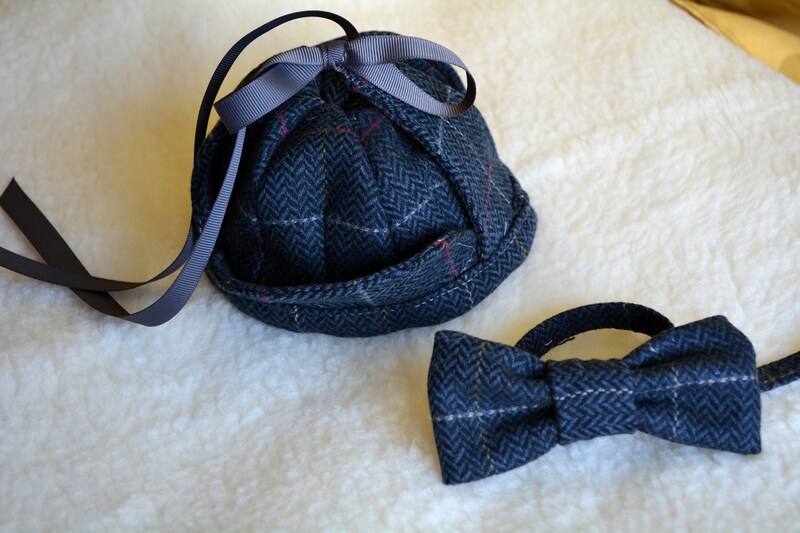 ✔ In order to fit the hat on a pet, I attach a special adjustable string, so you can easily make it fit the size of your pet's neck. 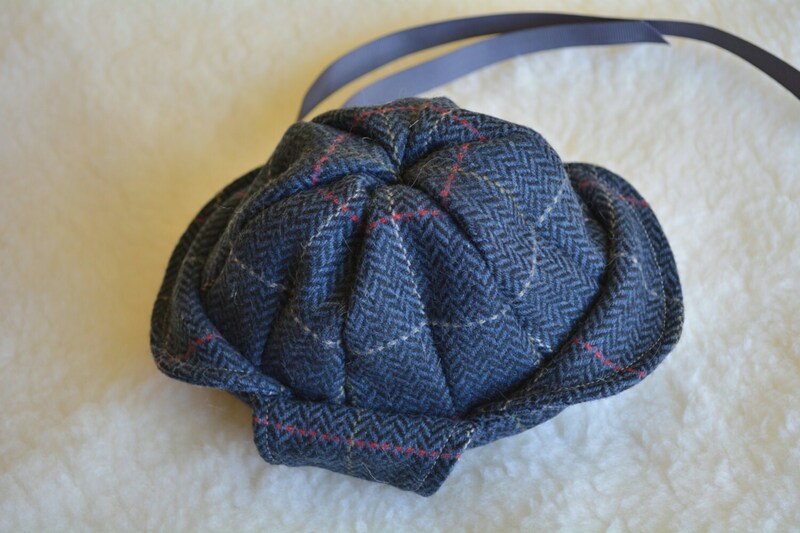 ✔ Would you like a deerstalker hat in a different size? 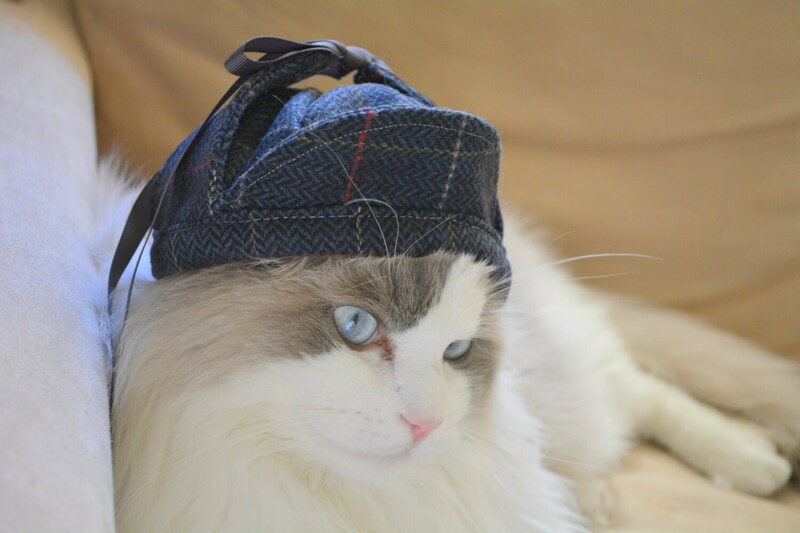 - No problem, just measure your pet head from ear to ear and from back to the front just above the eyes and let me know the measurements. I would also recommend to let me know the dog type, its weight, and age, as I will be able to make adjustments where necessary. 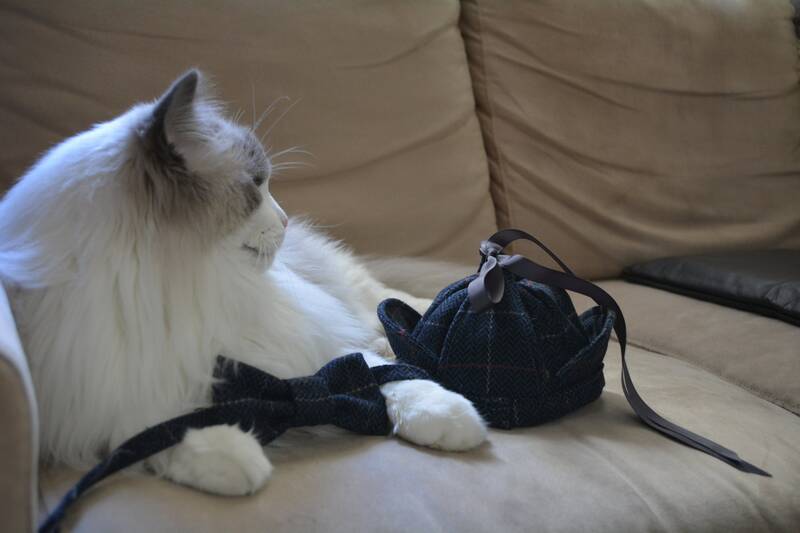 Very nice hat. Well finished and original model.